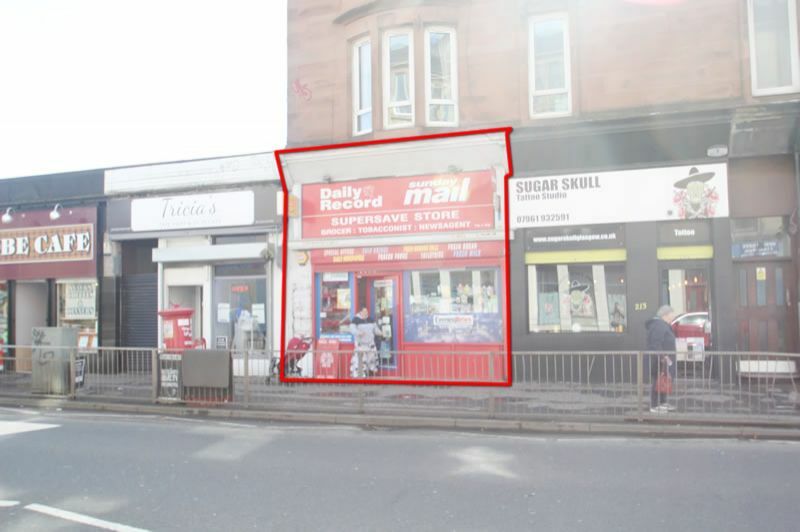 Opportunity to purchase fully fitted newsagents 'READY TO TRADE' situated within popular Southside of Glasgow. RENTAL POTENTIAL £6,000 per annum (£500pcm) offering a 12% yield potential - TURN KEY INVESTMENT Internally comprises; Entrance Shop Floor, Service Area, Rear Kitchen, WC. Immaculate internal condition. READY TO TRADE. Situated close to Rangers Football Club which may generate a boost of sales due to their large stadium capacity in excess of 50,000. Ideal purchase for landlord looking to build/increase size of portfolio. RENTAL POTENTIAL £6,000per annum (£500pcm) - POTENTIAL CHANGE OF USE SUBJECT TO CONSENTS. 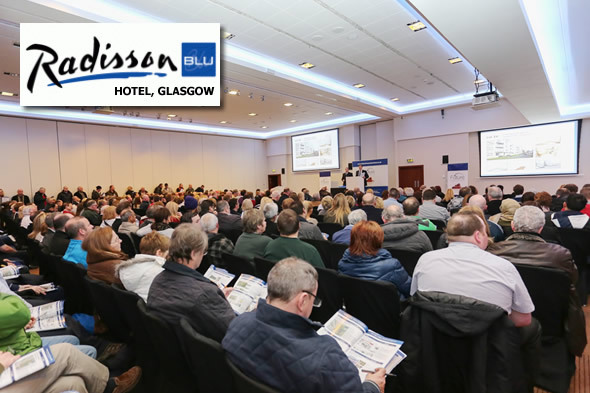 Close proximities; Greggs, Tesco, Subway, ODEON Luxe Glasgow Quay, Frankie & Benny's, Ibrox Stadium, La Fiorentina Ristorante and much more.